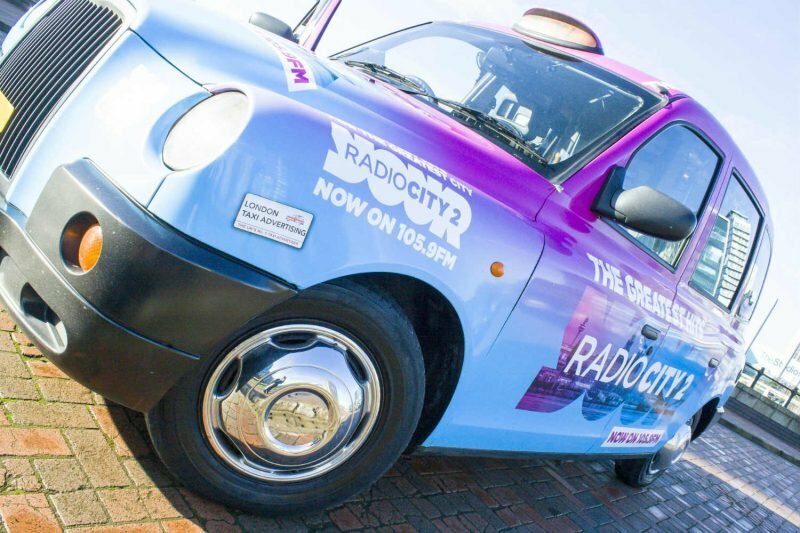 We offer cost-effective taxi advertising campaigns to help you reach a diverse audience by taking your brand out on the roads of Belfast for all to see. London Taxi Advertising can help get your business noticed as cabs travel around Belfast reaching millions of pedestrians and motorists in this busy city. Traditionally built on industry, Belfast is now a thriving city for arts, higher education and business. Your cabs will be seen by the most important people – decision makers, influencers and thought leaders. If you can, please enter a landline number for a faster response. The city has enjoyed high employment growth in the past decade, growing by 16.4% compared to the UK average of 9.2%. More jobs means more money, and more money means more people willing to spend – showcase your brand in style to this key audience with one of our bespoke cab campaigns! With an average GDP of £35k in the centre of the city, Belfast is an ideal location to target if you’re looking to reach a more affluent demographic, who have money in their pocket. With a range of exciting formats available, London Taxi Advertising can help to showcase your brand on the streets of this great city. London Taxi Advertising offers your brand promotion anywhere in the UK. Call 0203 411 1777 or use our project planner below to plan your campaign today! Hamilton House, Mabledon Place, Bloomsbury, King's Cross, London WC1H 9BB.